Mercator Gold plc, the growing gold producer with operations in the historic Meekatharra Goldfield in Western Australia, is pleased to announce the placing (‘the Placing’) of up to 10 million new ordinary shares of 10p each (‘the Placing Shares’) at a price of 40 pence per share to raise up to £4 million before expenses. Cenkos Securities plc and Ocean Equities Limited acted for the Company in the Placing. The Placing is conditional on admission of the Placing Shares to trading on AIM, inter alia. The Placing Shares were placed primarily with institutional investors. Application has been made for the admission of the Placing Shares to trading on AIM and it is expected that admission will occur and dealings will commence on 15 July 2008. The Placing Shares will rank pari passu in all respects with the existing ordinary shares. Following admission there will be up to 72,674,911 ordinary shares in issue. The funds raised will be applied primarily to the accelerated pre-strip of the Bluebird open pit. The accelerated pre-strip will allow the Company access to the major part of the Bluebird reserve more quickly. 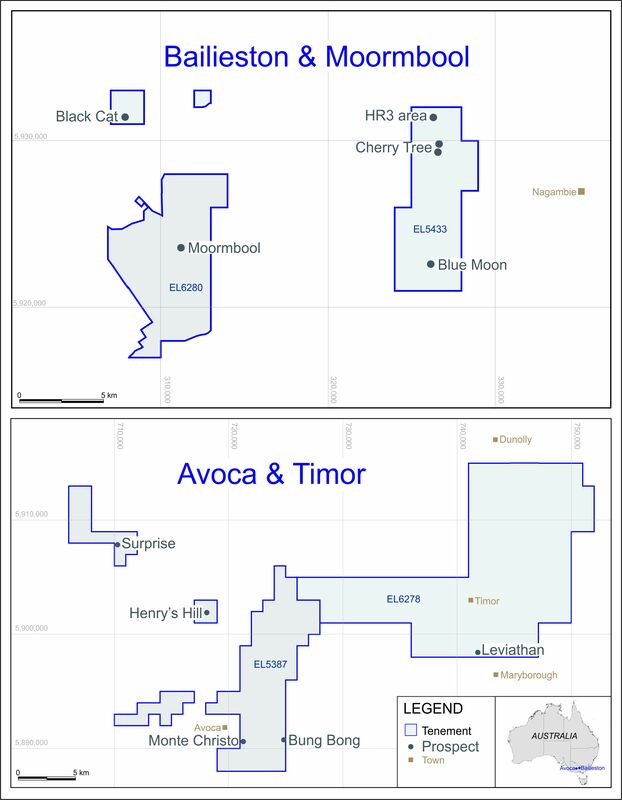 The Bluebird pit is a key component of Mercator’s development strategy and contains a reserve of 1.7Mt at an average grade of 2.4g/t for 133,000 ounces Au. In comparison the Surprise deposit currently being mined by the Company contains a reserve of 827Kt at an average grade of 2.4g/t for 63,000 ounces Au. Government approval has been granted for the mining of the Bluebird deposit, and a limited quantity of mineralised material is planned to be extracted prior to the pre-strip being completed in the final quarter of 2008. Funds from the placing will also be applied for exploration and working capital purposes.